With the AirCushion TECH corners, the transparent back protects your OnePlus 6 and you do not miss out on the design. 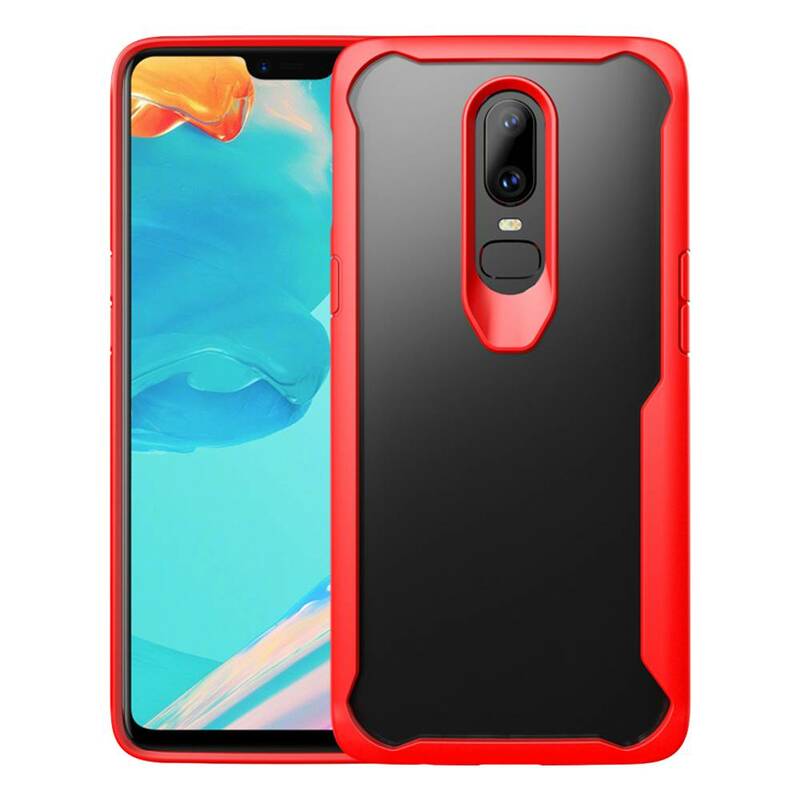 Our best protection from OPPRO: The Hybrid Bumper Case Red OnePlus 6. 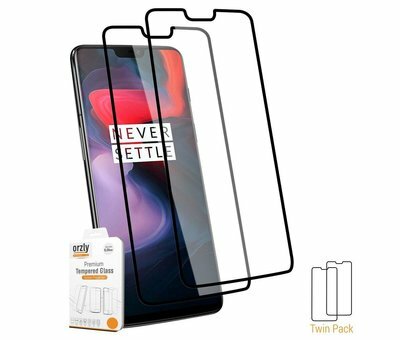 Are you looking for a case that apart from an unprecedented good protection does not detract from the design of your OnePlus 6? Then you stop searching now. This Red OPPRO Hybrid Bumper Case for the OnePlus 6 has everything you could wish for. A seamless connection, reinforced corners, a transparent back and precise cut-outs so that you can continue to use your OnePlus 6 completely without removing it from the case. The OPPRO Hybrid Bumper Case Red OnePlus 6 consists of 2 different materials. The bumpers are made of TPU and have the characteristic that it is flexible and has a rubber-like texture, which in turn results in shock resistance and protection against impacts. In addition, it is also resistant to scratches because it is not a hard material. The back consists of PC or polycarbonate. PC is a sturdy, hard and clear transparent material. Scratches, dirt and fingerprints will not affect this and the back of your OnePlus 6 will remain fully visible. In addition to using the best possible materials, the OPPRO Hybrid Bumper Case Red OnePlus 6 is also equipped with a number of useful functions. For example, the corners of the bumper are equipped with AirCushion Tech. This "air cushion" technology brings with it an extra protected function because there is an open space filled with air between your OnePlus 6 and the cover. This will allow him to absorb shocks even better. The front of the case contains a Raised Lip, a minimal increase incorporated in the bumper case so that it can be safely placed down with the front without damaging the screen.